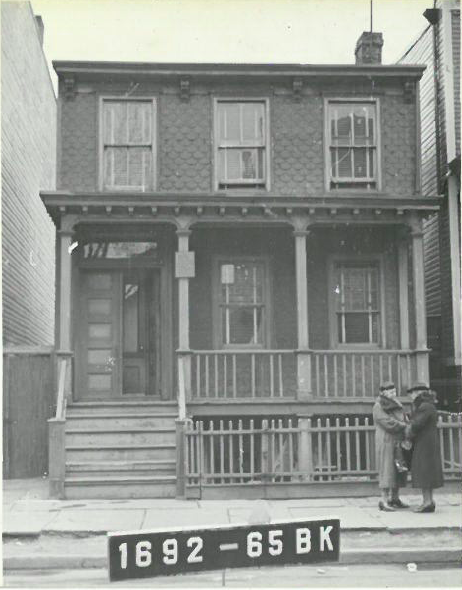 Vivian and I spent the last few months looking for the deed to her great-grandfather’s house in Weeksville. Turns out he bought on Marion Street. Does that count as Weeksville? 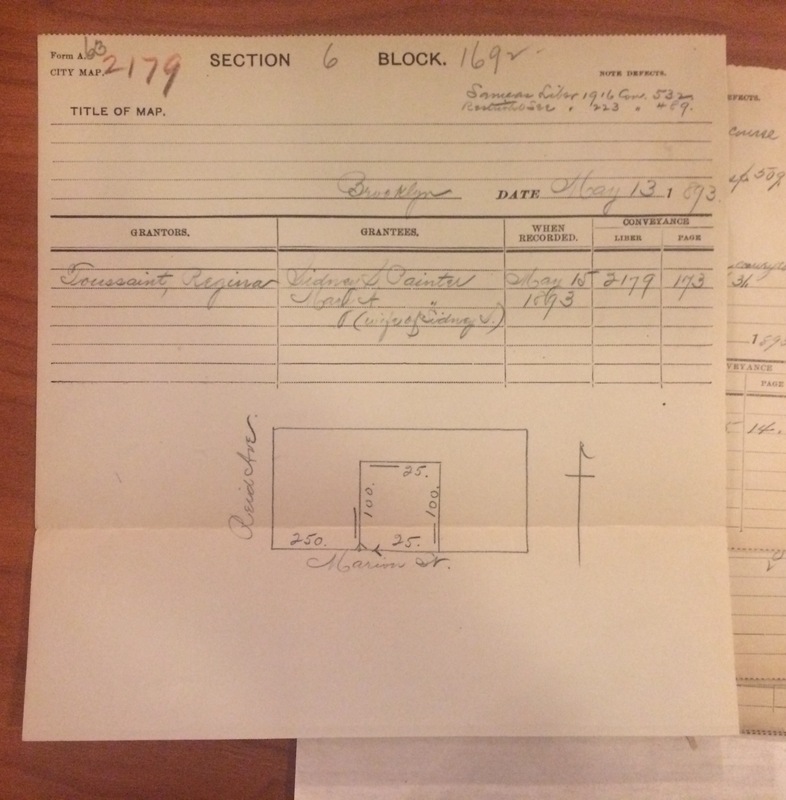 (see map below) We found the deed-abstract at Brooklyn Historical Society. Weeksville had no precise boundaries. The gray box roughly approximates the area of Weeksville according to Reverend Rufus L. Perry ca. 1880s.